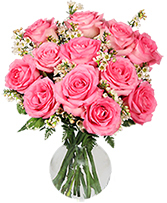 Best Selling Flowers Kinston, NC | Rider Florist Inc.
Sending flowers but having trouble deciding on the perfect arrangement? Best Sellers are a great choice for you. No matter what the occasion or who you are sending to, let Rider Florist Inc. help you find what you're looking for in the Best Sellers section. Call or click today!